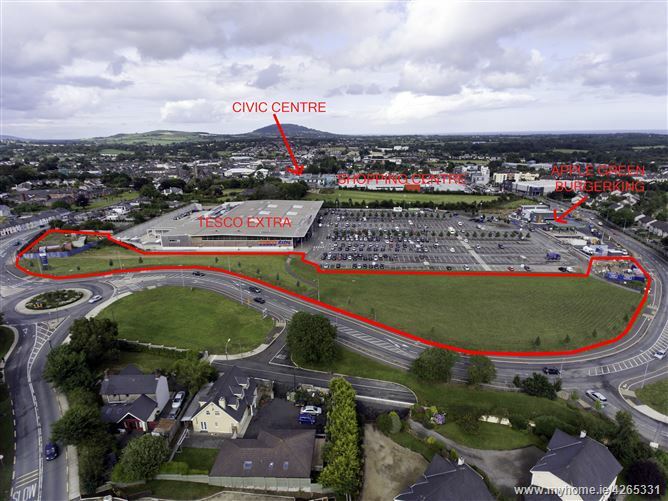 Development Site - c. 1.66 Ha (4.09 acres) Comprising c. 0.997 Hectares (2.46 acres) with Full Planning and c. 0.661 Hectares (1.63 acres) zoned Central Business Area. 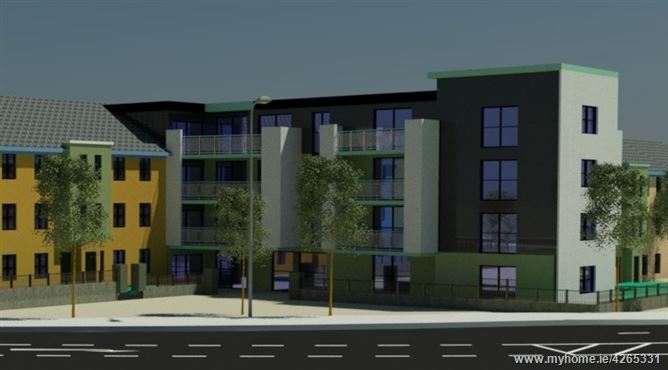 Located in a prime town centre location adjacent to the new Tesco store, within walking distance of all amenities and easily accessible from the M11 motorway. Gorey is one of the most vibrant and rapidly expanding towns in Leinster. While it has always been a thriving market town, in recent years, due largely to its proximity to Dublin and the opening of the M11 motorway linking the city with the North Wexford area the town has experienced a phenomenal growth in population and the consequent increase in commercial activity. Significant numbers of families are relocating to the area from South Dublin leading to an extremely strong demand for residential property in the town and hinterland. 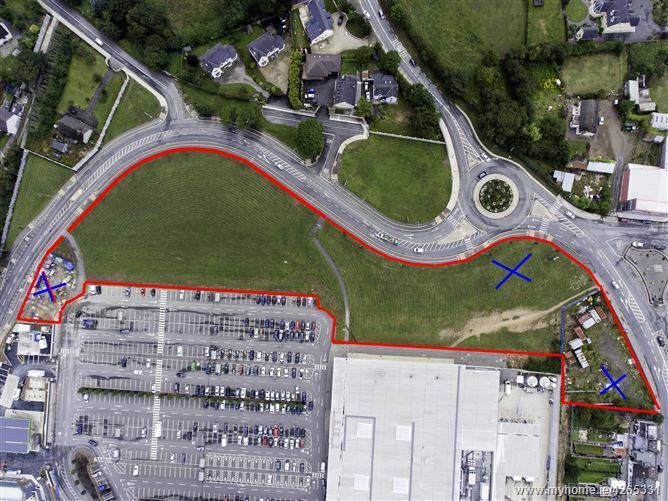 This development site represents an opportunity to acquire a prime location for residential and commercial development. 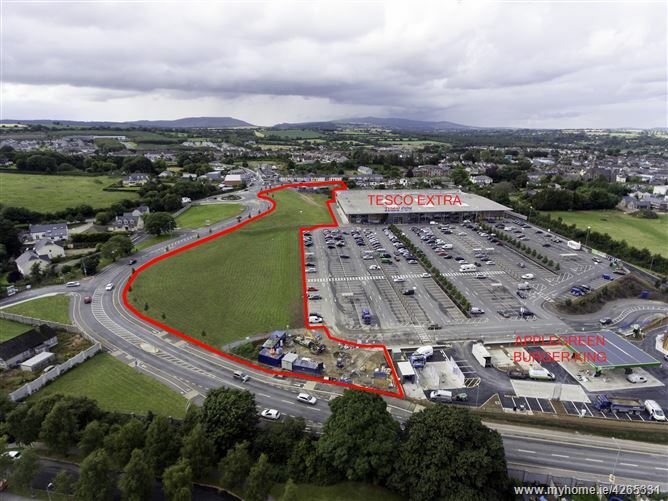 The new Tesco Extra and Applegreen service station are located adjacent to the subject site. 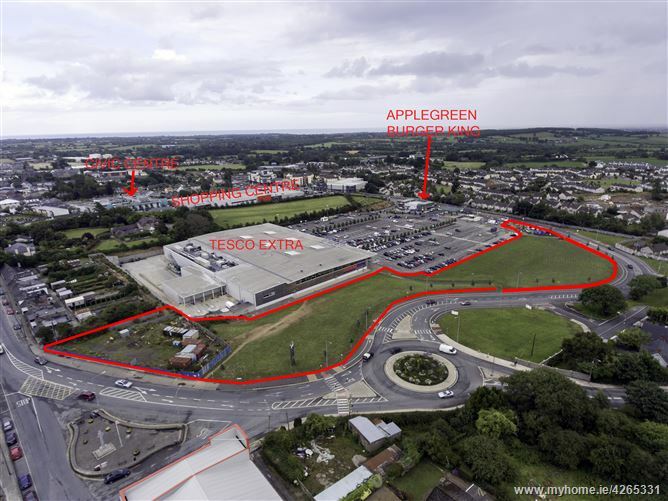 Furthermore, the M11 is less than a 5 minute drive away, adding considerably to the attraction of this part of Gorey from both a residential and commercial perspective. Gorey’s train station is less than a 10 minute stroll while bus pick up points on Gorey’s Main Street are a similar distance. The opening of the new Paul Funge Boulevard (link road) affording easy accessibility to the Gorey Shopping Centre, Gorey Civic Centre and the town’s Main Street have made this part of town particularly attractive as a residential and commercial location. 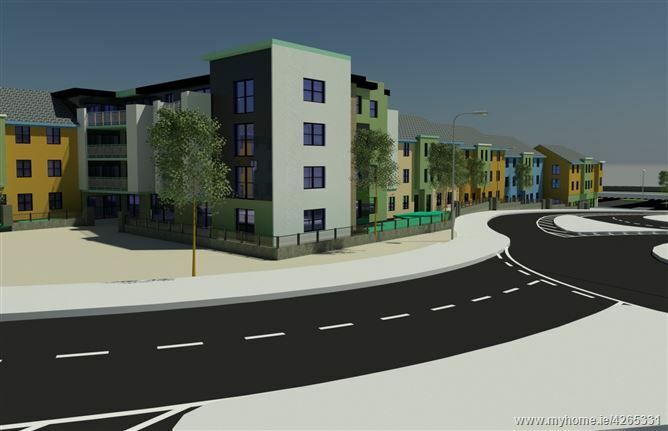 With 4 new schools within walking distance and extensive residential development ongoing on this side of town, combined with a newly developed road network, this site affords exciting potential from both a commercial and residential perspective. 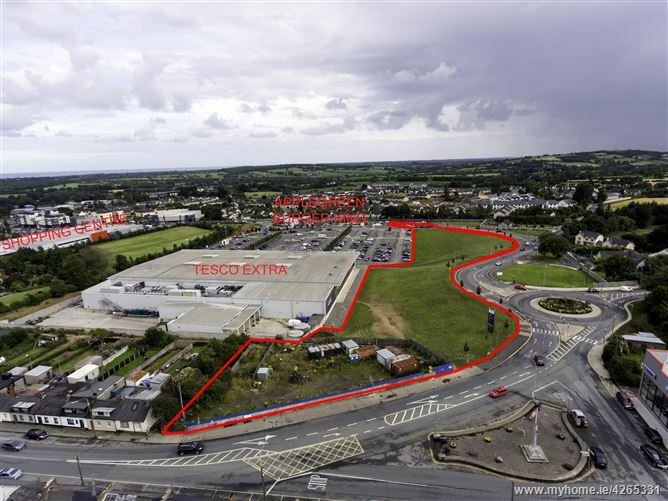 In addition to the current planning permission which includes 719 M2 (7736 Sq Ft) commercial usage, the remainder of the site, also zoned central business area in the Gorey Town & Environs Local Area Plan 2017 -2023, presents an opportunity to provide further extensive retail space, thus offering sizable retail units, currently in short supply in Gorey, which are a requirement for many high profile retailers. 2 No. 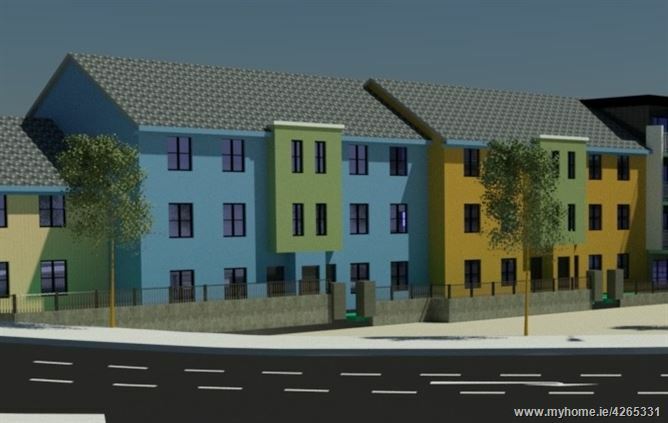 2 Bed Apartments 1st & 2nd floor over retail unit. Retail Unit – Area 719M2 (7736 Sq Ft). 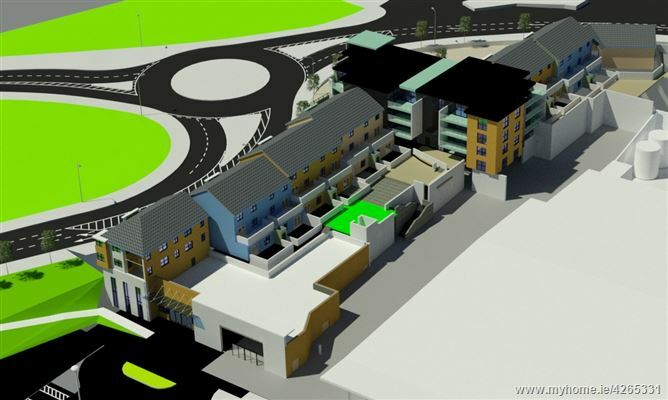 125 Car Parking Spaces (Surface & Basement) – Area 651M (7007 sq ft).